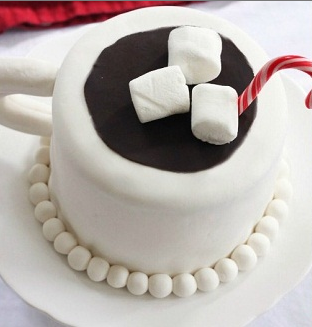 The entire snowman themed party is adorable, but I am in love with the hot cocoa cake most of all. 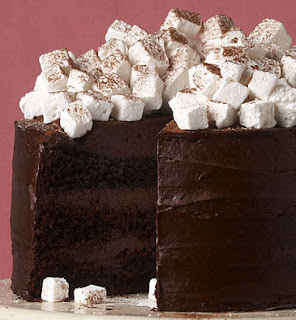 It would be even more fun if you used the hot chocolate cake recipe to make it. 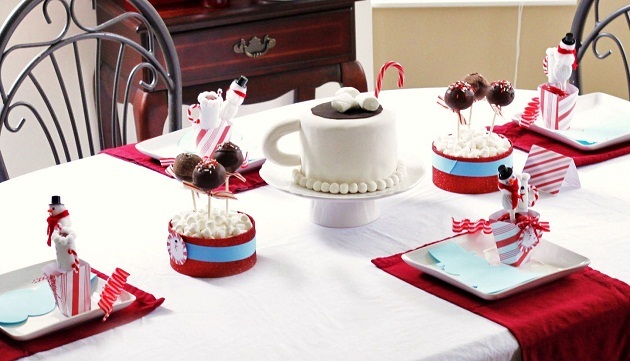 You can check out the rest of the snowman soup party over at Celebrations at Home. This is making me drool it all looks so delicious!